It is National Love Your Pet Day and to not be outdone by our mammal counterparts, a very old pic of a member and his pet Crested Gecko in our herp photo of the day, uploaded by kingsnake.com user pac-man! Be sure to tell them you liked it here! 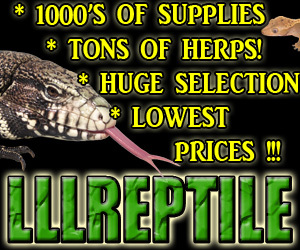 Upload your own reptile and amphibian photos at gallery.kingsnake.com, and you could see them featured here!